I just sold this Vancouver Condo at 2706 501 Pacific Street, Vancouver, BC Yaletown. I just sold this Yaletown Condo at CondoGo Studio 407 1225 Richards Street, Vancouver, BC Yaletown. 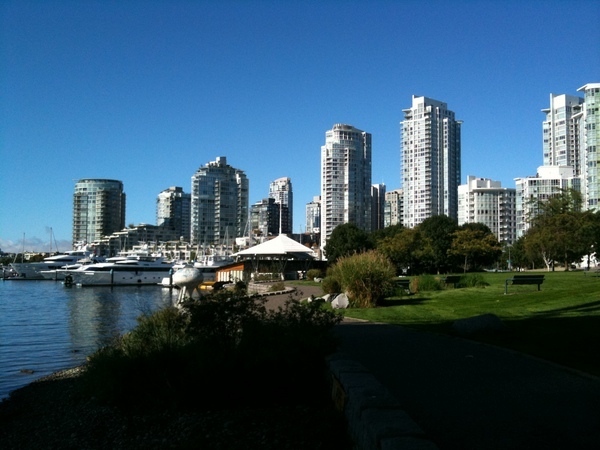 I just sold this Prepaid Crown Leasehold at Waterfront Condo 304 1675 Hornby Street, Vancouver, BC Downtown. IAN WATT - A perfect day to show million dollar condos in Yaletown. A perfect day to show million dollar condos in Yaletown.